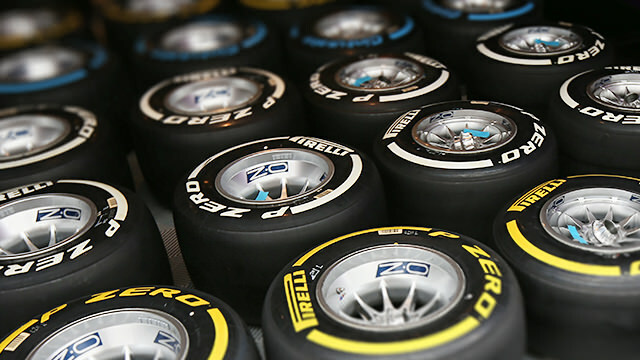 With the topic of tyres still high on the agenda, Pirelli have confirmed which selection of compounds they will be bringing to three more races this season, namely Belgium, Italy and Singapore. Bringing us back from the summer break, the Belgian Grand Prix will feature hard and medium tyres, the orange and white sidewalls respectively. The rubber needs to be tough to deal with the high demands of the track, particularly the lovable Eau Rouge section. There will also be hard and mediums available for the following race weekend in Italy, with the supremely quick Monza circuit requiring tyres that can hold up down the long straights and hard braking zones. Finally, for Singapore, we are back to street circuit selections, which means the supersoft makes an appearance. Alongside the medium tyres, the red sidewalls of the supersoft return for the first time since the Canadian Grand Prix, with the slower twists and turns of the night race catered to by the softer compounds. With these three races confirmed, we can see that the medium tyre will have featured at every single race weekend except Monaco, whilst the softs and supersofts will only have appeared four times each.